In the site of the old Fathers Tavern One 3 One Bar Kitchen Cafe offers style, comfort and a classic menu and wine list with service that is second to none in Paeroa. 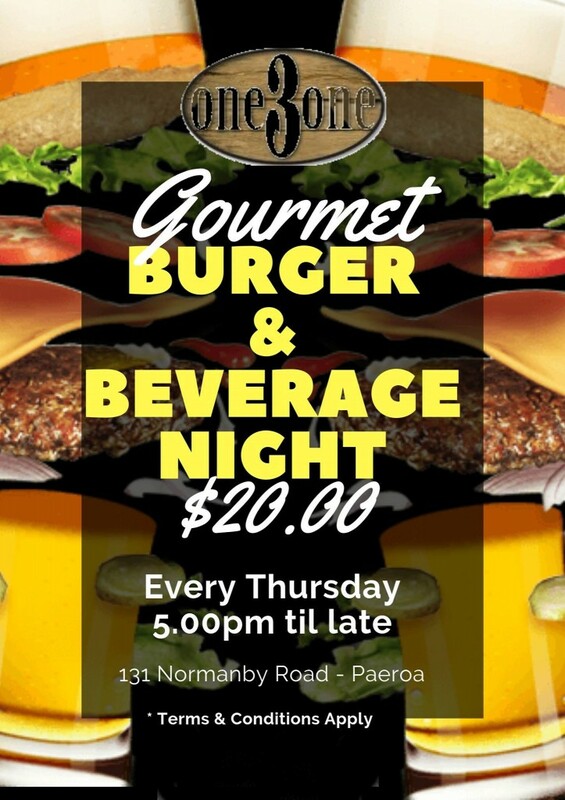 If your looking for somewhere to go for a casual drink or meal then this is the place for you. 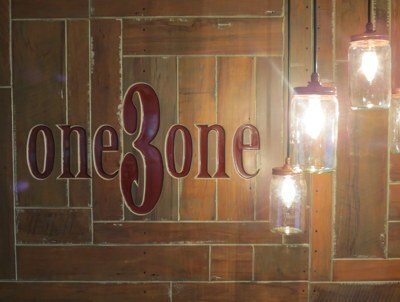 With its amazing copper bar and stylish interior it is a great place to spend time. We offer a great range on tap, a wine list to suit all tastes and a menu with a wide selection of amazing food. 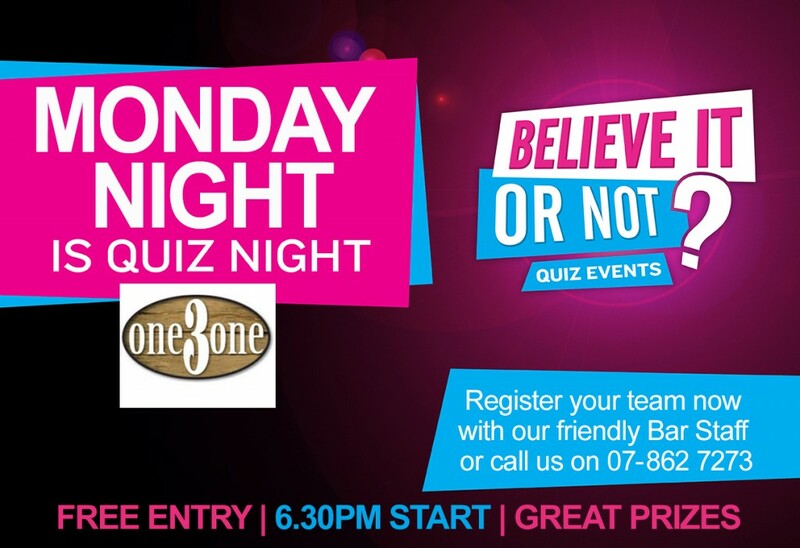 We frequently have live music and run a quiz night on a Monday from 7pm. 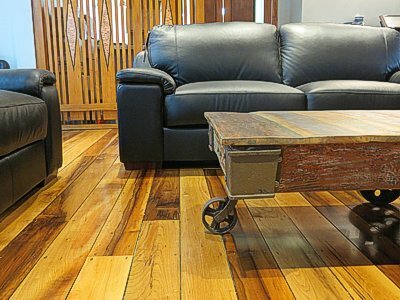 We also have a modern stylish gaming room. 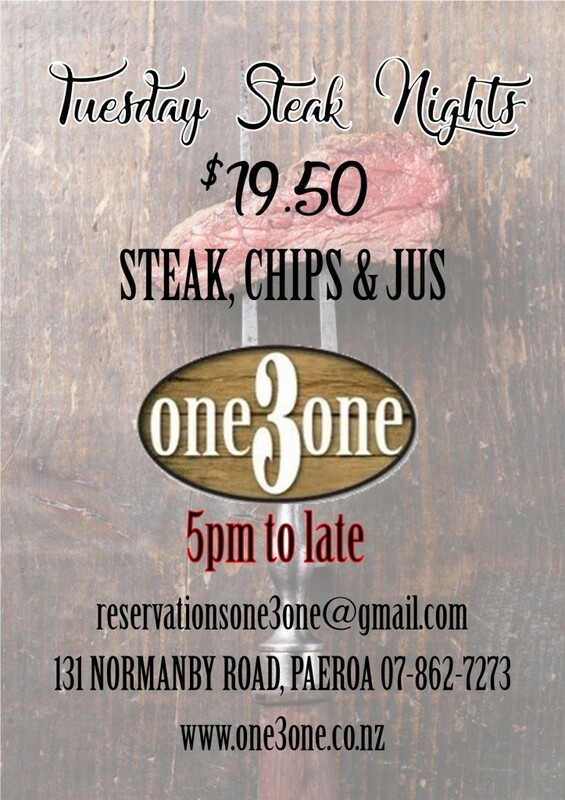 So if you are stopping in Paeroa there is no place better to go then One3One Bar Kitchen Cafe. We are open from 10am 7 days a week.